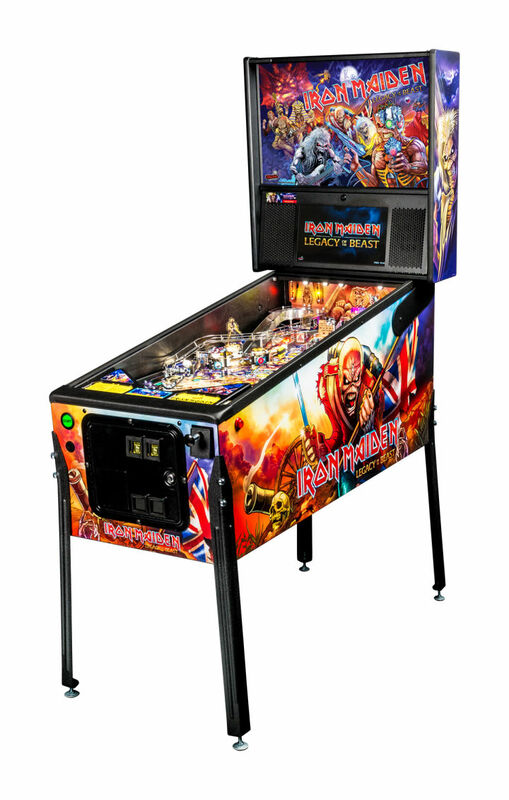 All the irons have been upped at Stern as Iron Maiden goes into full production. The assembly line is assembling and the old, venerable presser is pressing. I’m sure the ironers are ironing or at least upping them.